…we look forward to welcoming you! Shroud yourself and loved ones in the timeless luxury of the Arlberg mountain lifestyle. Steeped in Alpine charm and suffused with tradition, ambiance and hospitality, the Lärchenhof in Lech am Arlberg is the perfect base for your mountain getaway. Please fill out the details in the form to contact us. Choose from 13 Double Rooms, 3 Single Rooms and 1 Apartment. 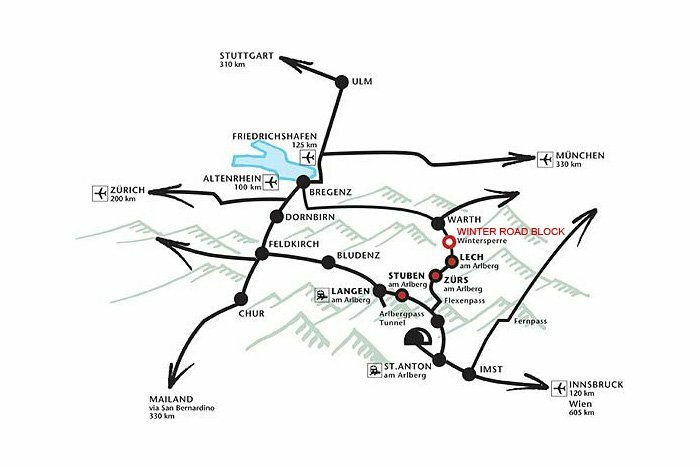 Check out our rates for your perfect mountain getaway to Lech am Arlberg. Enjoy wondrous winter savings with our winter special. Easy and convenient: Check availability and rates online. 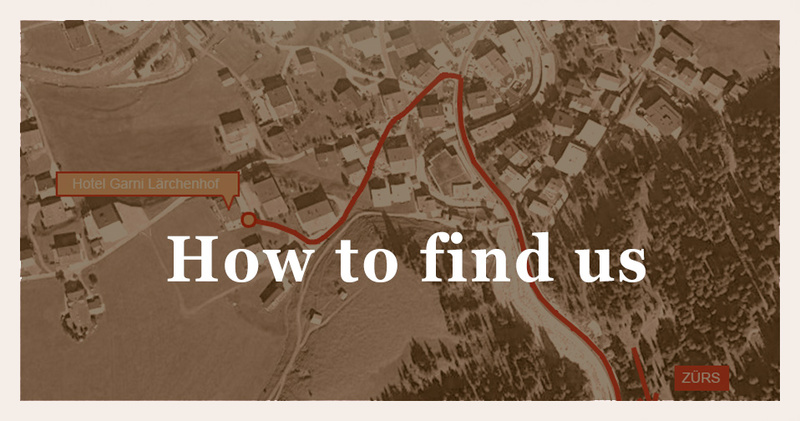 See what you will get in Lech and at the Lärchenhof. We look forward to welcoming you! Getting to the Lärchenhof is remarkably easy. We are happy to answer your questions and we will get back to you as soon as possible. Our friendly, knowledgeable team is always ready to help you make this a vacation to remember.